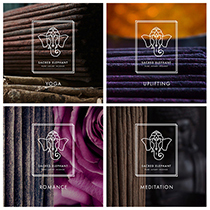 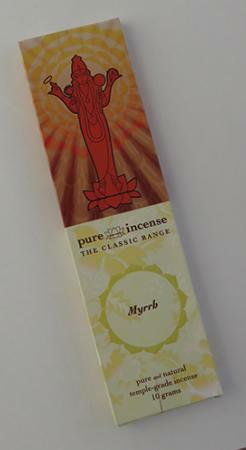 Explore the accessibly priced Classic range for sticks that easily out perform the myriad of cheap Indian Incense available, which have no heritage, provenance, guarantee of natural ingredients or avoidance of dangerous chemicals. 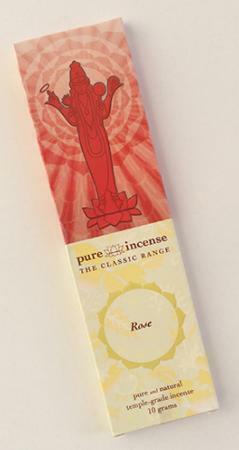 The ingredients used in this Classic range are of very high quality and 100% natural. 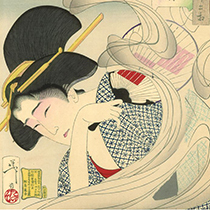 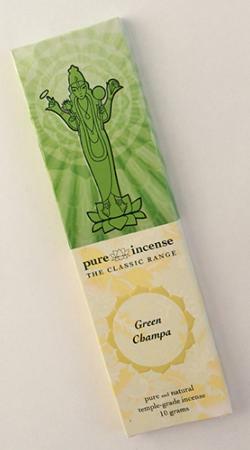 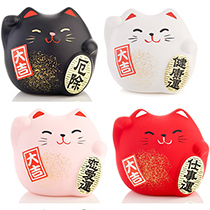 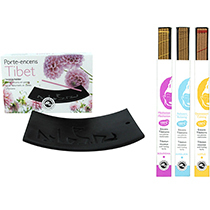 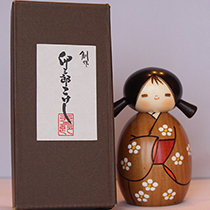 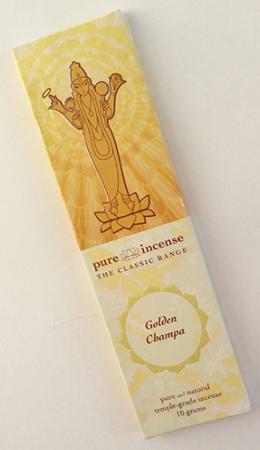 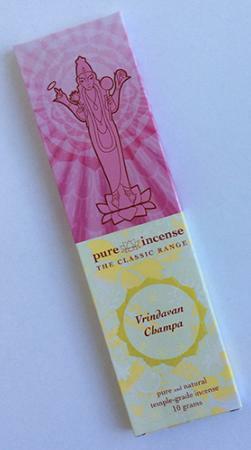 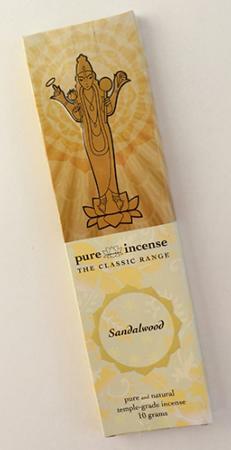 These are great Incense sticks for their low price! 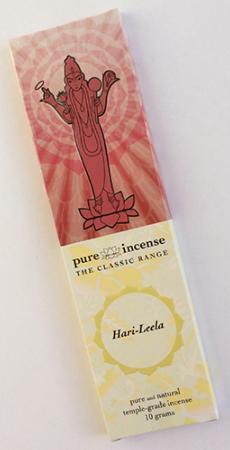 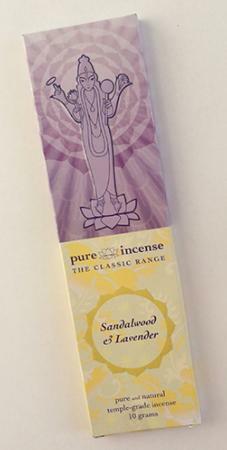 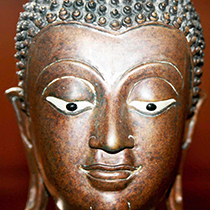 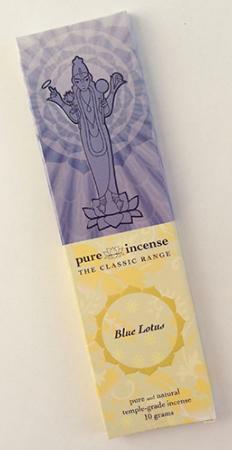 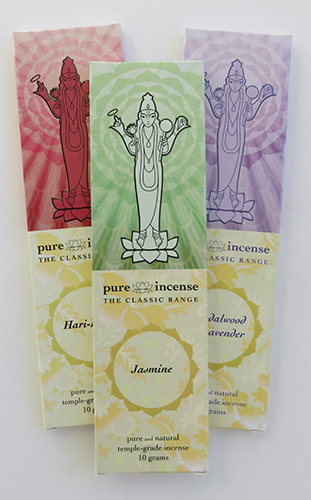 We stock many other items from Pure Incense including their Absolute, Connoisseur and Connoisseur & Vintage. 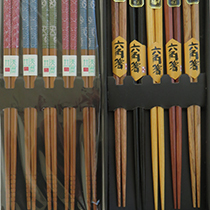 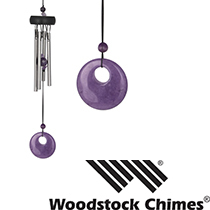 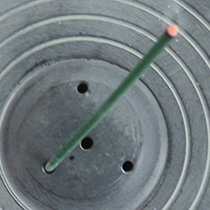 Prices vary with quality, stick quantities and range.